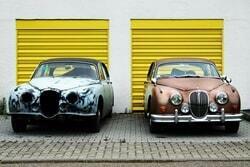 Is your organization thinking about implementing Agile? Agile can provide numerous benefits to any organization, but the implementation process is not always smooth. This post is for change leaders or executives who are thinking about implementing Agile in their organization, but are not sure if the organization is ready yet. Before investing in training or resources, make sure these five things are in place; otherwise, it may not be worth investing resources in training teams yet. 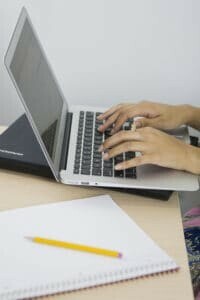 Ever wondered what exactly the Project Management Professional (PMP)® is and why everyone is talking about it? 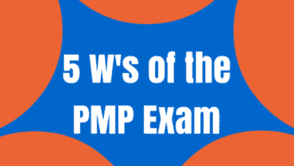 In this blog post, we cover the 5 W’s of the PMP exam: who, what, when, where, and why. Project managers need to develop strong habits to be highly effective. Based on Stephen Covey’s landmark book, The Seven Habits of Highly Effective People, we recommend five habits for project managers to develop in order to become, and remain, highly effective. 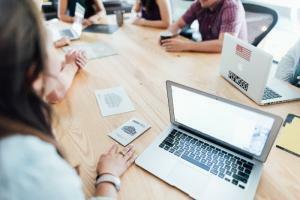 One of the key measures of a project management office (PMO) should be whether project delivery capability improves as a result of its existence. The PMO contributes to successful project delivery by providing standards for project management, empowering the organization’s project managers, and increasing the visibility of project management. To accomplish these key goals and remain relevant, PMOs need to be dynamic and proactive rather than static and reactive. According to PMI’s 2016 Pulse of the Profession report, organizations lose $122 million on average for every $1 billion spent on projects, an increase from the last measure in 2014. Although the waste could be worse, organizations should examine ways to further reduce that waste. PMI’s (2014) recommendations for minimizing these losses include greater coupling of projects with organizational strategy and a greater organizational agility that includes more emphasis on customers and processes. In this blog post, we will provide commentary on both the 2014 and 2016 reports and offer additional solutions from the perspective of our project management experience. How do Agile methods differ from waterfall methods? 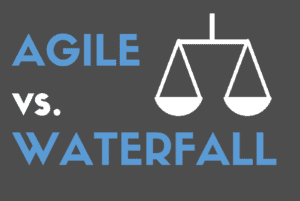 In this blog post, we will answer that question and we will present the key differences between Agile and waterfall. As the traditional method used to deliver projects, waterfall tends to be the more common and generic way of managing projects. Agile is typically used with software projects, but can also apply to other projects. Depending on the type of project, Agile may or may not be a good fit for non-software projects. With other types of projects, you might even be able to integrate Agile and waterfall methodologies together to create a dynamic way of approaching a specific project. 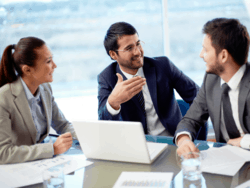 The business analyst (BA) and the project manager (PM) each fill critical roles on projects. Business analysts lead requirements gathering, solutions generation, and communication with business users, while project managers lead the project from initiation and planning to executing, monitoring and controlling, and closing. 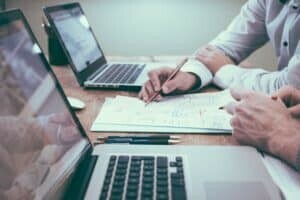 Many times, there is overlap between the business analyst and project manager roles, and the roles and responsibilities of each title may vary between companies. 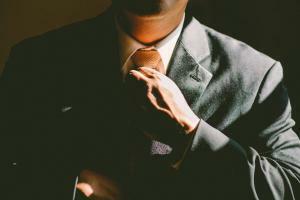 With these factors in play, how can a business analyst transition effectively to a project manager role? 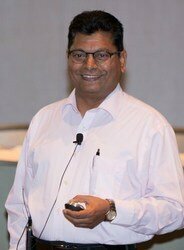 This is the second post in a Q&A series with RefineM’s CEO and founder, NK Shrivastava. In this post, we’ve asked NK to share his experiences with Agile, and why he believes Agile is an important aspect of project management. If you’re interested in reading the first interview in this series, take a look at Q&A with NK: Beginnings in Project Management. We hope that you will be able to learn more about NK and how his career has helped shape him into an excellent Agile Coach and the CEO of his own company. According to a 2014 survey conducted by RefineM’s CEO, NK Shrivastava, almost 75% of surveyed project managers say their job has grown more difficult. This survey was conducted almost two years ago, and what we hear in our day-to-day operation is that these issues are still applicable for the year 2016. If this is the case, what is a project manager to do? Here at RefineM, we’ve come up with an immediately applicable strategy for you to do more with less and deliver successful projects.